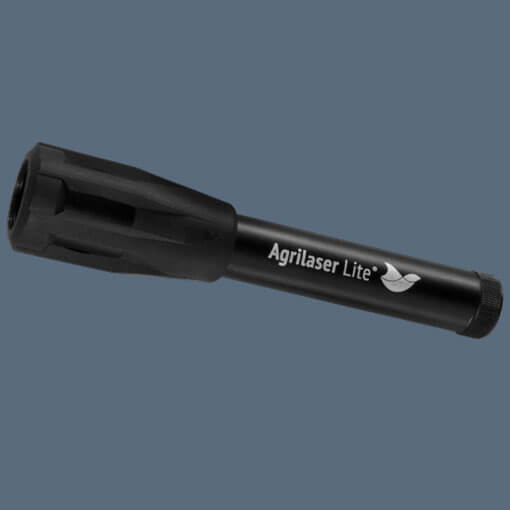 The Agrilaser Lite is a highly effective and affordable tool to reduce bird nuisance. Due to its light weight and compact size, you can take the Agrilaser Lite with you on your daily routine, to repel birds from your parcels or premises, anywhere and anytime. 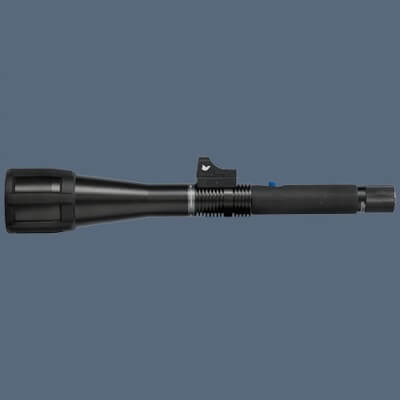 The Agrilaser Lite is a highly effective and affordable tool to reduce bird nuisance. 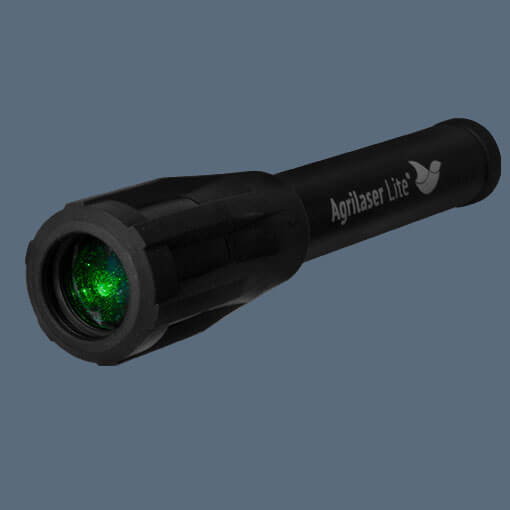 Due to its light weight and compact size, you can take the Agrilaser Lite with you on your daily routine to repel birds anywhere and anytime. Bird Control Group dedicated years of research to develop the ultimate laser beam. 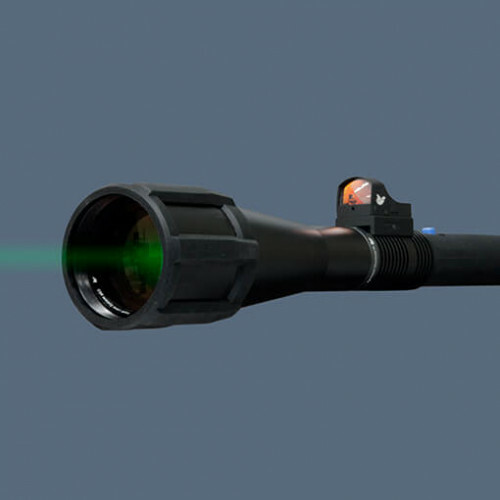 This was accomplished through the application of a combination of highly precise optics, filtering and light frequencies. 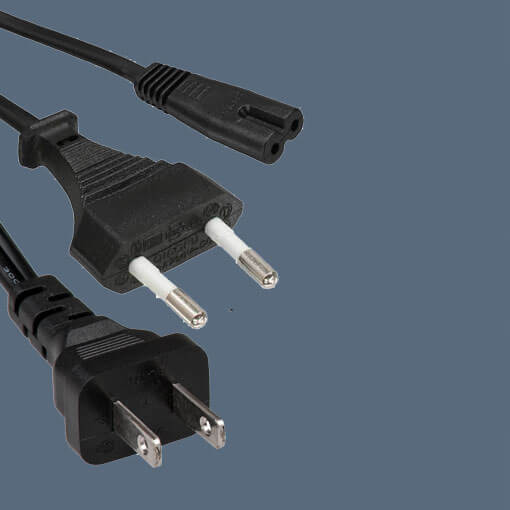 The result is exceptional performance in bird repelling over long distances. 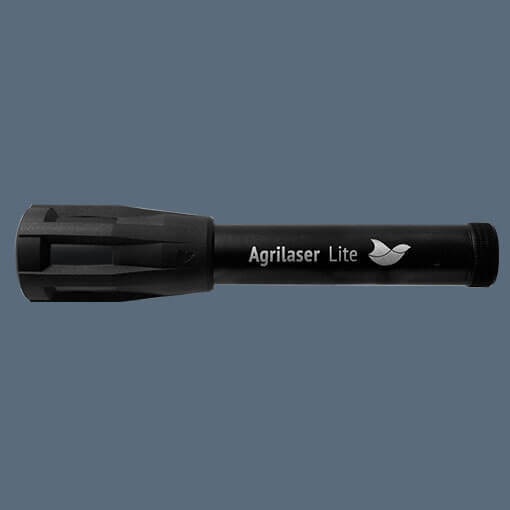 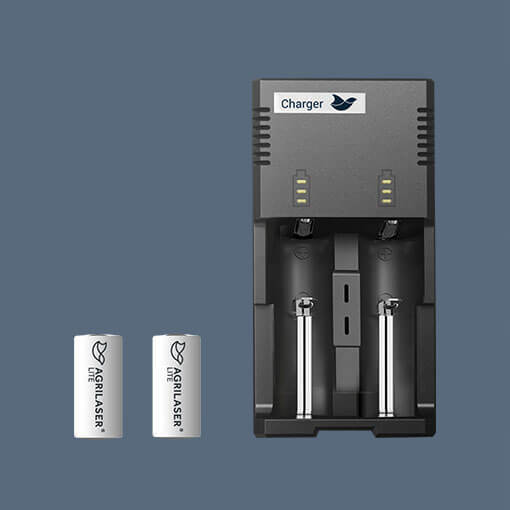 The Agrilaser Lite has a robust design to ensure effectiveness in demanding situations. 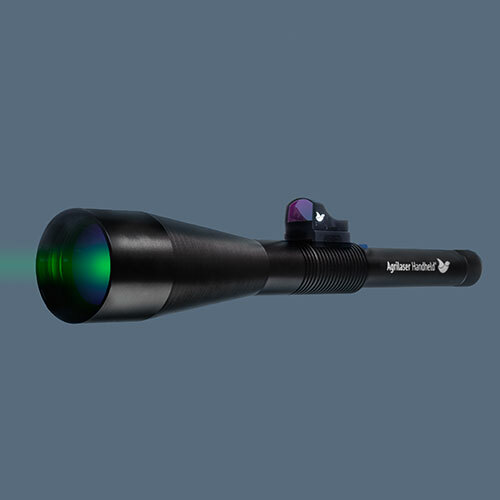 The shockproof cover protects the laser from damage from falls, and water and dust exposure to enable use in a wide variety of environments and in almost every weather condition.